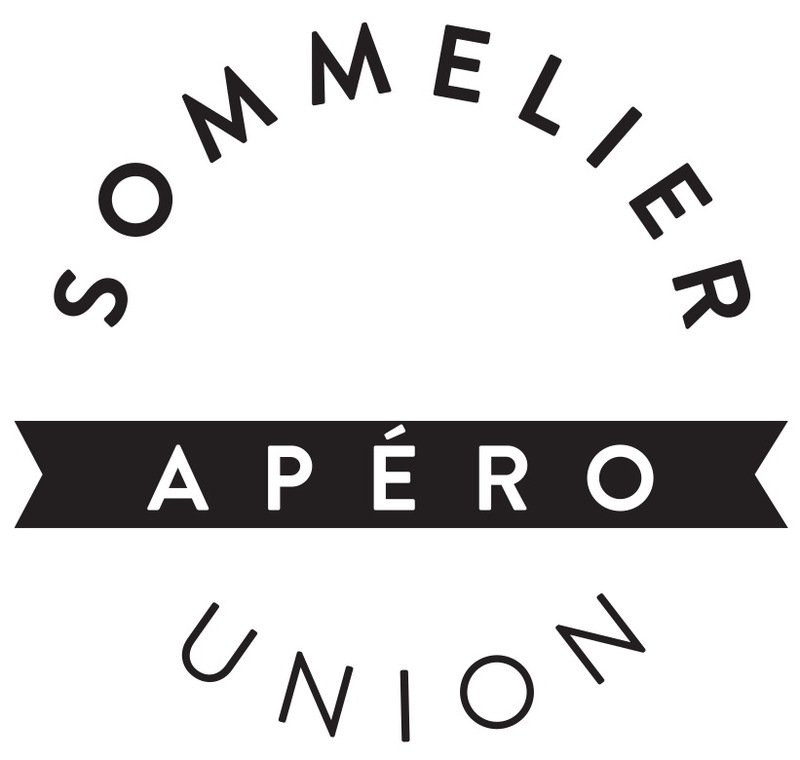 Pre-sale Sommelier-Apéro 2018 - Sommelier-Union Deutschland e.V. Yes. Please send me an invoice. Together with the booking confirmation you will receive an invoice stating our bank details. The invoice amount is due immediately. You can pick up the ordered tickets at our stand on the ProWein (Hall 14 / E30 in the VDP area). A pick up at the entrance to the Sommelier-Apéro is also possible. Please understand that we can not send individual card orders by post for cost reasons. I hereby order the ticket(s) binding.